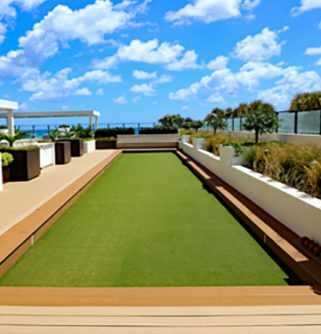 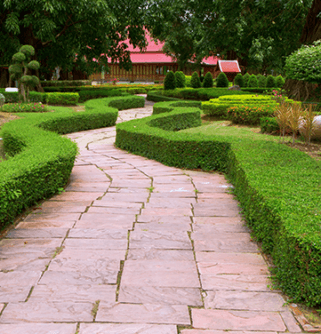 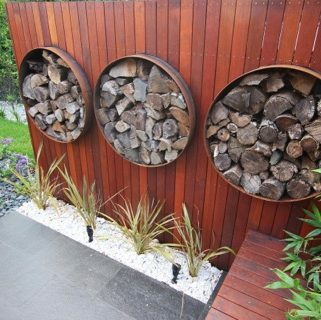 Fulton Brickyard has been a trusted name in the landscaping industry for years, with satisfied customers right across Ivanhoe and the surrounding suburbs.Our team has the knowledge and industry experience to help to increase the value of your property. 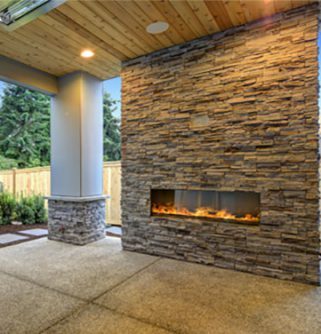 With quality paving Ivanhoe homeowners can create a lasting and consistent design in their front or back yard, with only the highest-quality products available at Fulton Brickyard. 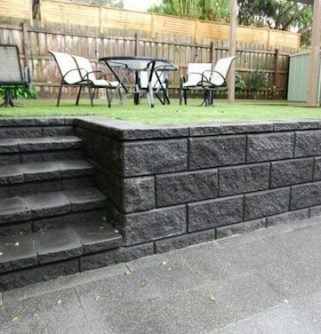 Add to the overall curb value of your property with a rejuvenated driveway or carefully manufactured garden arrangement that will keep the neighbours talking for years.While grass and plants will wither in the summer sun, or feel the chill during Melbourne’s winter mornings, Fulton’s line of pavers are made to overcome any and all weather conditions. 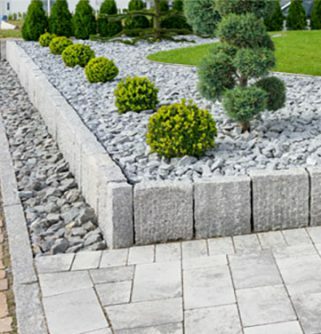 Standard concrete slabs can easily split, compromising your outdoor design and allowing weeds and other unwanted plants to take hold in your garden. 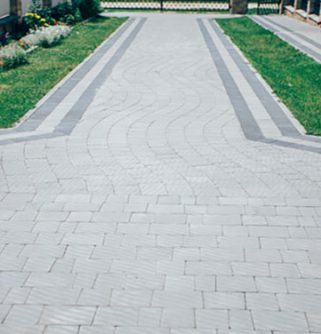 Our pavers are built to be stronger and more versatile, fitting into the specific needs of your design brief. 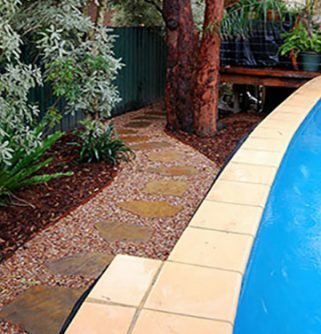 It doesn’t matter if you’re not sure which paving material will be best for you, the team at our yard can guide you through our product range, helping you find the type of paver that will work for your outdoor requirements.Call today on (03) 9887 0134 for everything relating to paving in Ivanhoe and to get started on a well-paved path to landscaping success. 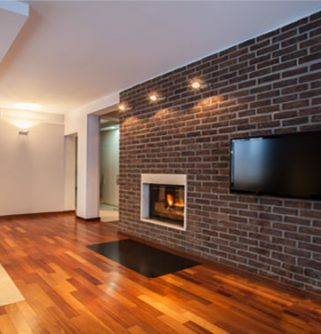 In addition to Ivanhoe, we also provide services in Ferntree Gully, Toorak, Bayswater, Croydon and surrounding suburbs.